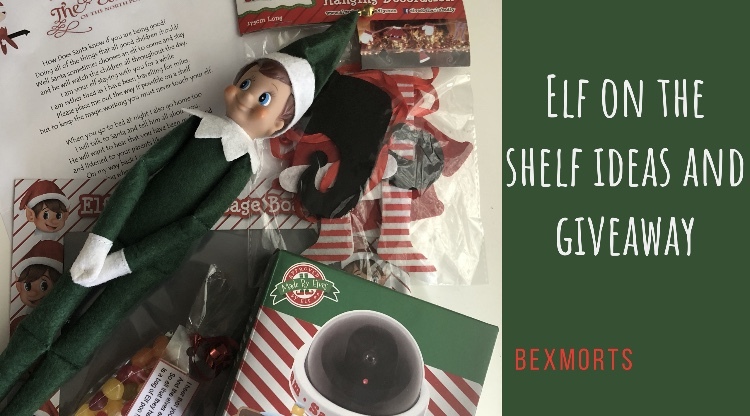 I am currently doing a giveaway over on my YouTube channel (Bex Morts) where you can win your very own green elf on the shelf. 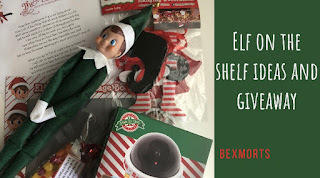 All you need to do to enter this competition is click on the link below, this will take you to my YouTube video. You then need to like and subscribe and comment enter me in the comments below the video.